How many times have you found yourself looking for a better way to get work done? Sometimes getting the right tool to get your work done is all that you need to stay on top of your work day. Its life changing when we find the right productivity tool to solve our problems. 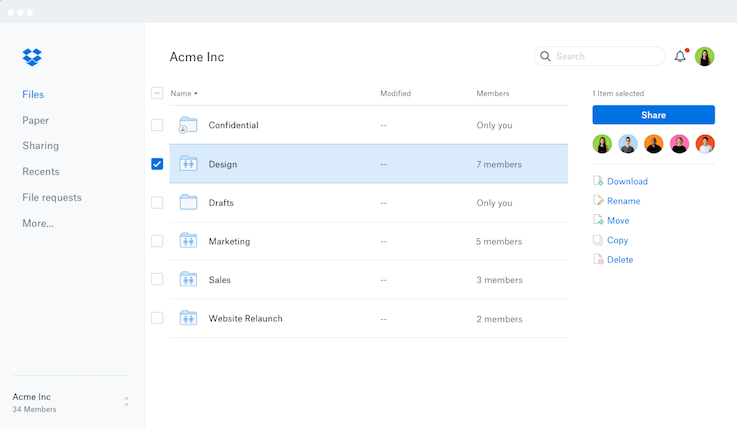 Now, we can have all our files available to us wherever we are, while there’s no need to remember your upcoming tasks with tasklists that are available to us with a single click. Its no surprise that productivity tools have become so popular and encompassing in our daily life. With some much to get done, priorities, commitments having a second helping hand in form of apps is a blessing. With the right productivity apps and services at your fingertips, you can easily improve your workflows and your life. In this age of self-reliance and personal growth tools that minimize distractions or automate our work is what we aim for. Mobile devices are a huge part of this movement and makes it easy to stay top on responsibility and avoid downtime. Its chaos when the team members are moving in different directions and we don’t clarity on who’s doing what by when. 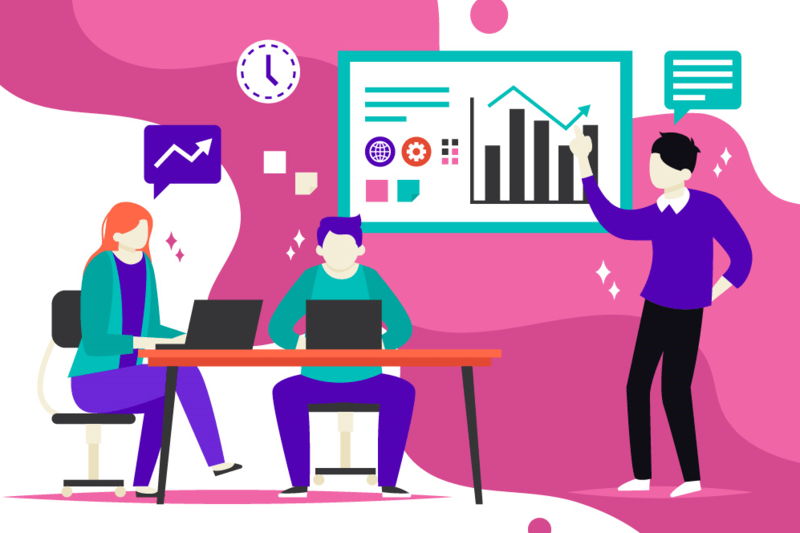 Productivity do wonders in streamlining communication flow and having an eagle eye’s view of what happening in the organization. In our list of apps we include plenty of suggestions for file sharing, spreadsheet apps, presentation tools etc. Many of these tools are free to use and include good amount of free data storage. I found this app recently and was really impressed by the philosophy behind it. If you are prone to procrastination, whether its going to the gym, spending less time on social media or following through on your tasks, this is one app you should try. Here is how it works: You break you goal into achievable and measurable targets. Beeminder will keep track of your journey towards your goal and if you ever go off-track send you a notification. If you are off-track for the 2nd time it will ask for your credit card information, next time if you go off-track it charges a pre-determined amount. It not only keeps you on track but also motivates you to achieve your goal. When it comes to taking all manner of notes and having an app that syncs across devices and is easy to use is indispensable. Evernote is one app that helps you capture ideas, to-do items, notes on the go from any device so that nothing falls through the cracks. Evernote has been the industry leader when it comes to note taking for quite sometime, though the company has taken a fair share of some criticism in last few months owing to hiking its prices and feature complexity. I personally find Evernote to be visually more compelling than its counter parts though Evernote doesn't have nearly as many note-creation tools as OneNote. Where Evernote really shines is in capturing content from the web, organizing that content and making it easy for you to find it and use it. 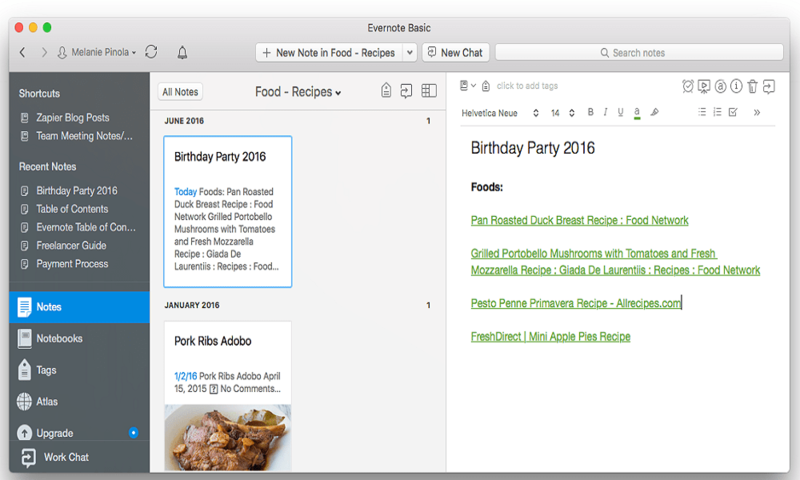 Evernote offers 3 plans - Free, Premium and Business version. In the Free plan you are limited to 60 MB of notes per month. doesn't include premium features like team administration, collaboration and PDF functionality. Basic costs $3 per month while the Business version costs $14.99 per user per month. No productivity tool list is complete without a cloud storage service. Google Drive is one place for your team to share and collaborate on files: documents, drawings, design, photos, videos and more. 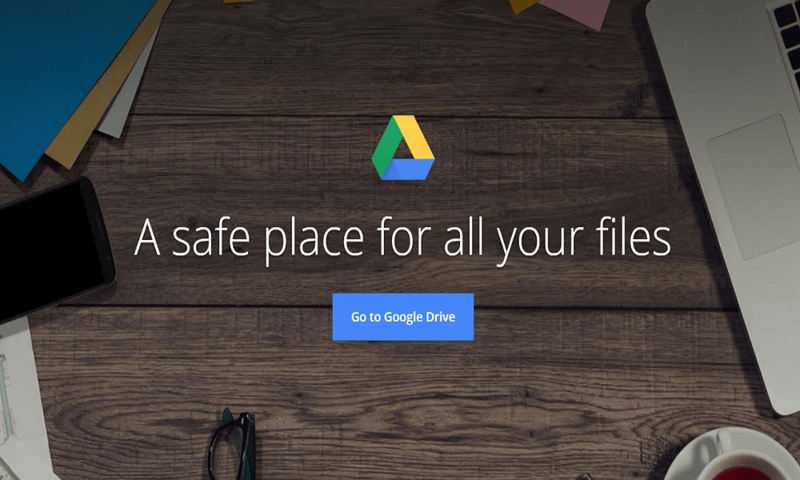 Users can access their work files on Google Drive without having to log onto their company’s servers or bring home a work laptop. Another benefit is that Google Drive provides user security. Administrators can set permissions on who can access, edit, and share files. Moreover it offers 15 GB of free storage which is shared with your Gmail Inbox. If you are like me, you need a helping hand when it comes to designing presentations, images, brochures. Canva is a user-friendly graphics designing tool that allows businesses, bloggers, geeks like me to create eye-catching images without any designing experience. One the things I love from Canva is that is comes with a teamwork capability, so I can delegate certain designs to my team members. Do you need graphics for your presentations? How about posters for your marketing campaigns? Do you require some visual charts to go along with your blog content? 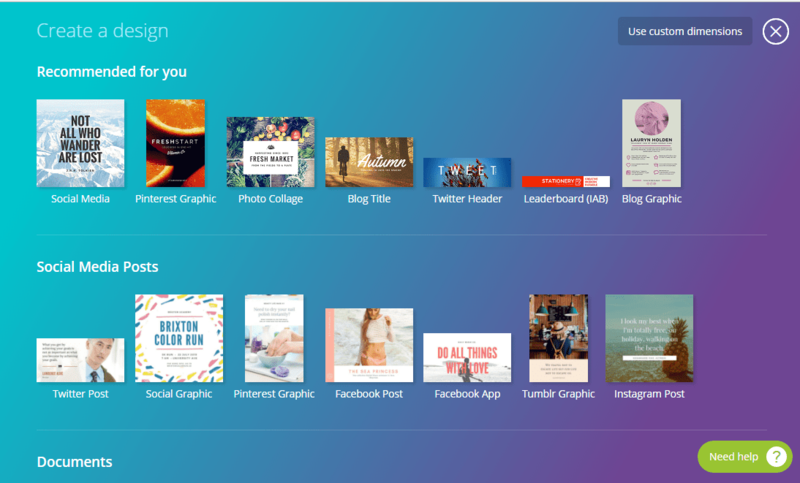 Canva has you covered! Alas, if only they allowed us to download transparent images in their free version. There's nothing frustrating than not having clarity on who's doing what by when. Add to that, people tend to forget stuff, especially when the task is not high on priority. SmartTask is excellent option to manage your teamwork and be more efficient as a team. 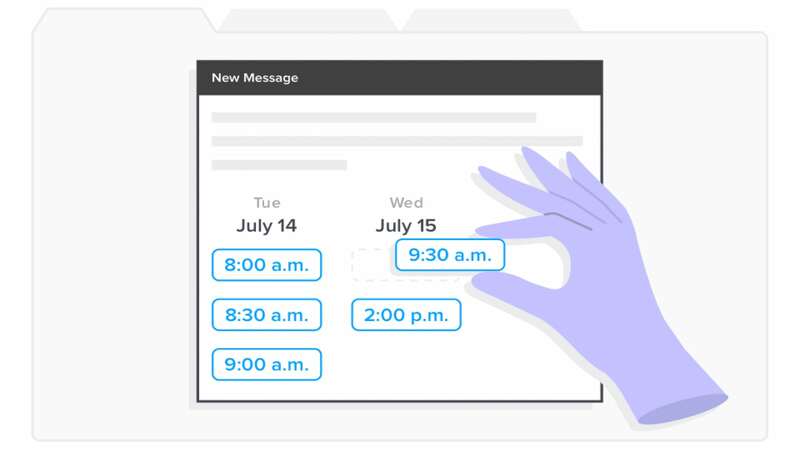 SmartTask allows you to assign tasks to each team member, set the deadline and communicate with each other thus eliminating long and messy email threads. The tool is a powerhouse of essential features like Project Templates, Gantt Chart, Custom Fields, Custom Charts and CRM too. One of the feature that caught my eye was Productivity scoring, it gives you a visual representation of how productive you and your teammates are in accomplishing tasks. Not only is SmartTask a feature rich product it is very easy to use. You will never go wrong with SmartTask for your work management needs. Want to make your writing error free and easy to read? Typos and grammatical mistakes are rather embarrassing. 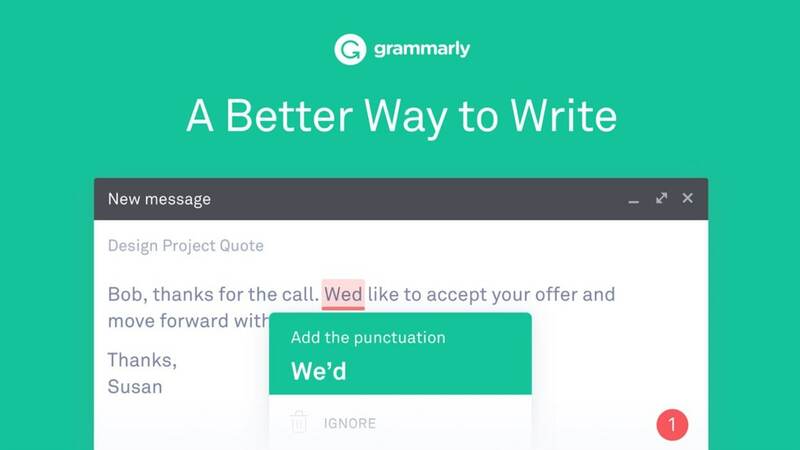 Grammarly tracks all your mistakes and points it out in real time. You can adjust Grammarly’s feedback according to your preferred writing style– informal, formal and so on.When you open a new document, set a goal for your writing. Grammarly Premium also provides more detailed suggestions than the free version (or Word) about why you made a writing mistake such as errors in sentence structure. This is particularly useful if you're a non-native English writer or if you want to improve your knowledge of English grammar rules. 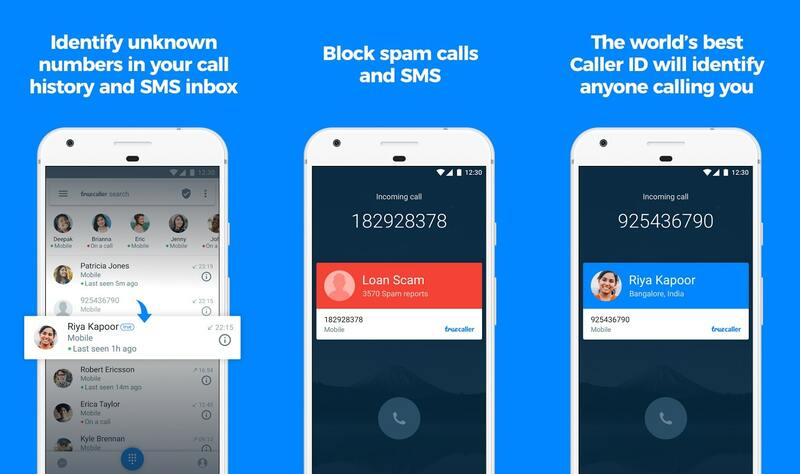 Truecaller is one of the most ubiquitous apps on mobile phones these days. It shows you details about the person calling even if you don't the phone number details stored in your phone book. It can also block unwanted calls, preventing you from being disturbed with unnecessary call rings. It is quite efficient in identifying and eventually blocking spam calls. Started five years ago, Truecaller was an idea of two engineers who aimed to create something new in the world of technology. As of January 2017 Truecaller had reached 250 million users worldwide. The company that pioneered cloud storage service hasn't by any means fallen victim to the competition. Ease of use, combined with speed is what differentiates Dropbox from any other cloud storage service. A notable feature with even Google Drive doesn't have is LAN sync. If you want to share files across geography at the same time want to have LAN syncing speed inhouse, Dropbox is the only option! Though the biggest problem with Dropbox is that it just isn’t budget friendly. Many of the best features require a Dropbox Professional subscription, which costs $20 a month and only gets you 1TB of storage. Is time pressure the key to increase productivity at workplace? 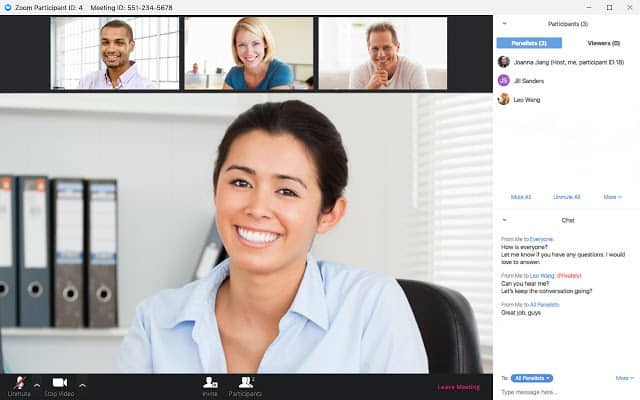 Zoom is a high quality video, audio conferencing tool. It delivers high-quality HD video and audio to up to 200 participants which is intuitive and effective. Zoom is a goto tool for Startups and small businesses as it offers various pricing tiers with varied feature list and comes at an inexpensive price tag. Zoom is unique in that it also offers all mot if its features event to free users. Free users will be limited by the time on conferences at the same time can have unlimited one-to-one meetings. Free version is robust and suitable for startups and small businesses. Zoom is also known for its collaboration functionality. Participants can share files, annotate notes and share presentations. With Zoom one can also screen-share from their desktop or mobile device. This feature improves teamwork and eliminates communication barriers among teams and employees. 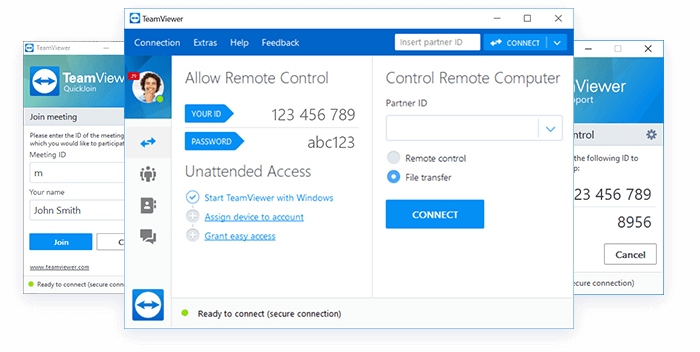 Teamviewer gives your support staff super powers of remotely controlling work stations and mobile devices. TeamViewer also has a sharing feature where you can "switch sides," meaning you can trade who has control of the other computer. Thus, if you are working cooperatively with someone on another computer and he or she needs control of yours, the other person can manipulate your programs. Another click, and you have control again. Teamviewer is known for its simplicity and ease of use. Its one of the most reliable remote control solutions out there today! Camscanner is the most popular document scanning app on Android, IOS. Its allows you to quickly take a high resolution photo of your document just as you have scanned it professionally in a scanner. You could convert the image into a PDF and send it as a mail, cloud storage or for print through its interface. 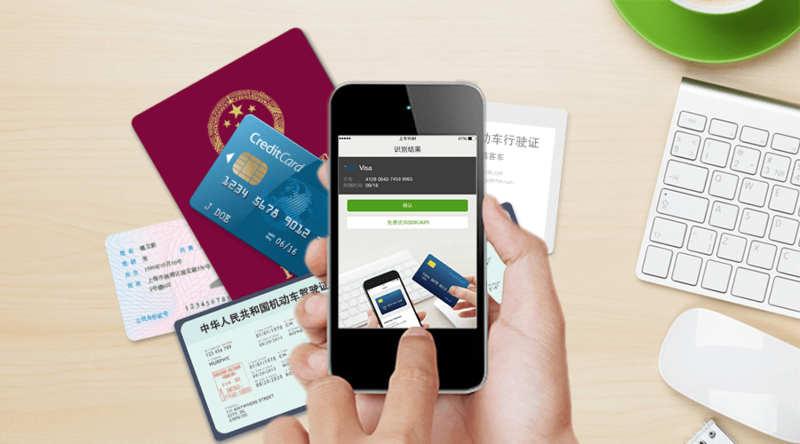 Not only does it scan images but you could also utilize Camscanner to recognize relevant information from a Visiting card and the contact into your phonebook. 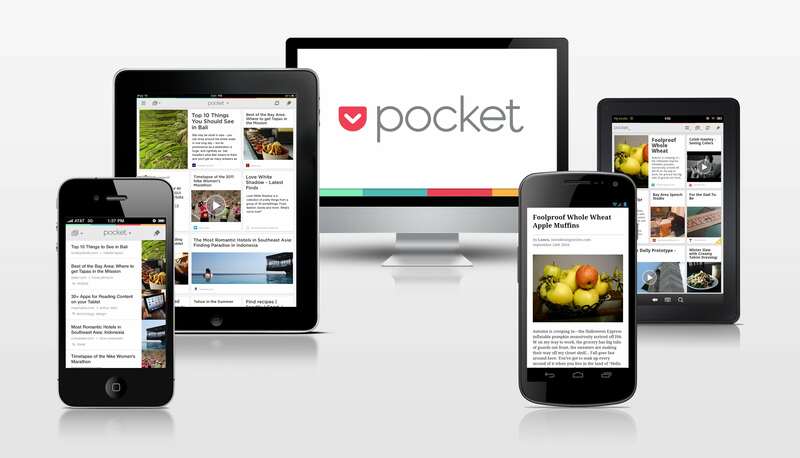 Pocket allows you to save articles, news, blogs, briefs or even internet pages for online or offline read. It can also read an article aloud for you as a playlist. The allows us to save interesting articles for later read. Infact I find myself saving a lot of interesting stuff to Pocket and it helps me immensely. A lot time, I find myself looking for the information I read somewhere and with Pocket I can easily trigger a search across all articles I have read till now. Though Full-text search is a paid feature. 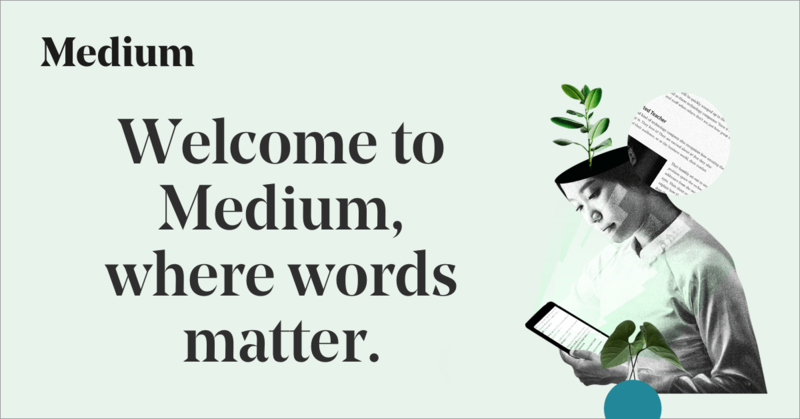 Medium's mission is to disrupt the status-quo of online publishing. You could feel it when you shift from a platform like Wordpress to Medium. Medium is a simple way to share content. Though its not as feature rich like Wordpress it covers for it when it comes to productivity and audience. Medium curates the best content and advertises it to millions of reader. It takes away a lot of work from readers SEO and marketing of the content. So if you are a writer and want a simple way to share your content, Medium is the way to go! Though I am a little disappointed that they block you from reading quality articles until you pay for their premium version. Recently, they also stopped custom site hosting capabilities. 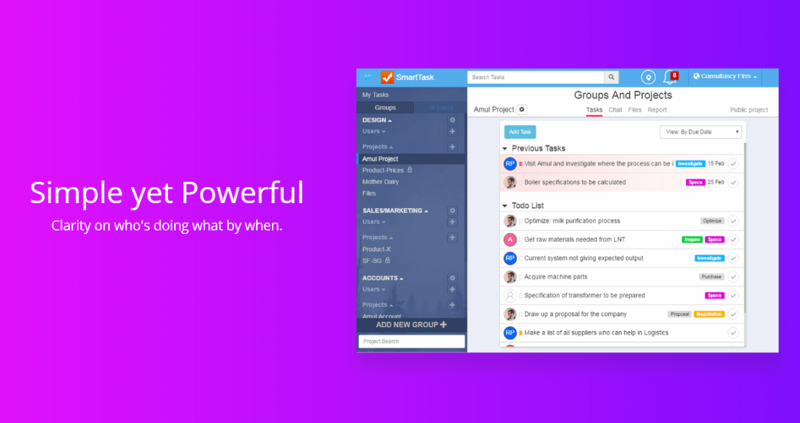 It’s a board-style productivity tool to help you manage and collaborate on projects more effectively. The secret recipe lies in the design of the boards, tagged, and even customized with custom colors so that you always known which boards (tasks) to prioritize. Its very popular among small teams who are looking for simplicity and fun way of being productive at their work. 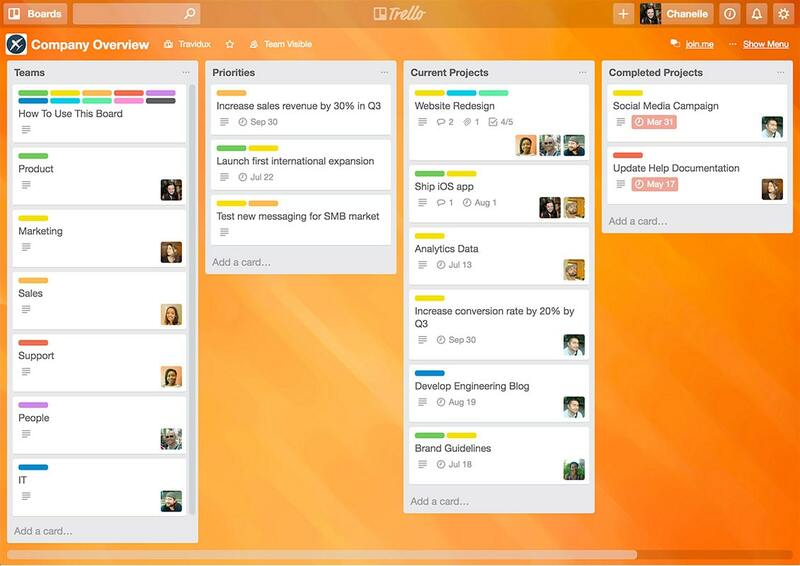 The problem arises when you try to do a lot with Trello like Analytics and Project management. Though it appeals to a lot of small businesses given its ability to on-board the team without any friction. Finding a time that is convenient to everyone to hop on a call is a lot pain and hassle: to and fro email threads and multiple phone calls. By the end of it you end up hoping for a better solution. Calendly is just that, it makes scheduling super simple with a beautiful and simple interface. Link your Google Calendar with Calendly, Calendly now knows the time slot which are occupied for. Then share your calendly link with your invitee and they would be able to schedule appointment around your busy/occupied slot. Most importantly it would show available slots in the invitee's local timezone. This free service is great for one-to-one meetings. For more customizations and event types you may have to subscribe to their paid service.